At Allen House Dental we have a team of professional dentists that have the necessary training, qualification, and experience that helps them use techniques created for younger patients. In other words, kids feel safe whenever they visit our dental clinic. Children’s dentistry at Allen House is focused on preventive as well as emergency oral health care for young patients. When it comes to emergency situations, the objective is to find and handle the underlying problem in a swift but caring manner. At Allen House Dental we have children’s dentist that know children’s dentistry inside and out. They are familiar with all the areas of general dentistry and they know how to apply their knowledge to children. The emergency situations we have mentioned can usually be avoided if the child develops proper oral health care habits as early as possible. We can provide advice to parents and help them form these habits in the best way. Let’s not forget to mention that the dental health of adult patients is closely related to the dental health they had when they were young. Our dentists know that a gentle, friendly approach keeps the children prepared for a proper transition to adulthood. By showing them that dentists are not something they should fear, they won’t have problems visiting the dental office when they grow up. At Allen House Dental, we had patients that were as young as one year. Many of them have become our regular patients. We should also point out that we are fully focused on preventive dentistry. It appears that that most of the contemporary techniques are based on preventive dentistry in childhood. Our dentists will be glad to offer dental health advice and education to both parents and children. Through a fun learning environment and friendly approach, kids can learn what dentistry is all about. Our recommendation is to bring your children once in six months for regular checkups. We also like to point out that we are offering fissure sealants that can cover and keep the developing adult molars safe. Our dental office also provides Fluoride varnish application which is used to prevent decay. If you take a close look at our NHS list, you will see that children under 18 are exempt for payments. 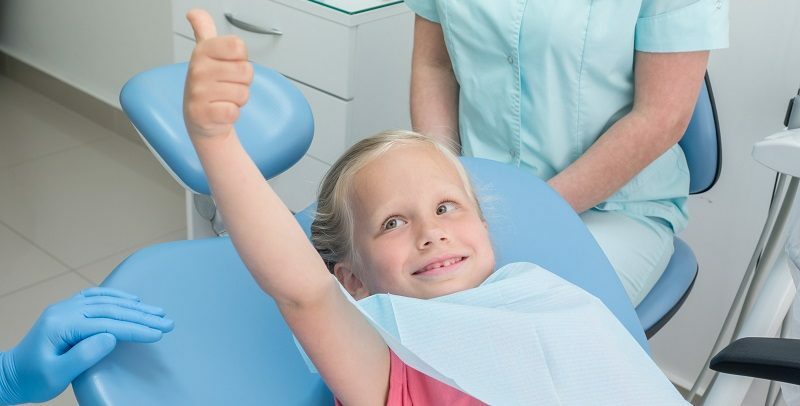 With high-quality materials, modern and proven approach, as well as with the experience and qualifications of our children’s dentists, you can rest assured that your child will get the best dental treatment.